Alterations & Tailoring, we have the correct equipment to alter your garments in the same professional finish they were made. Therefore they appear to be as they were when you bought them only tapered to the customer. 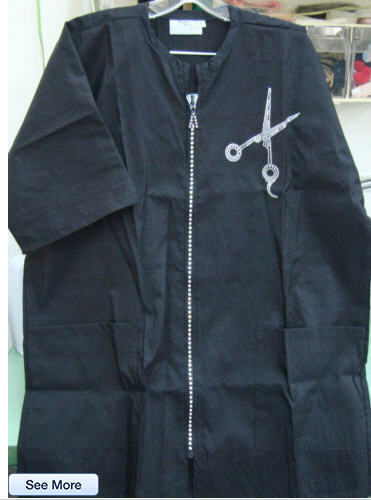 We also can offer custom made garment or copy your favor garment. Embroidery, we do anything from letters on towels to custom logos for individuals, gifts or corporations. This includes Tackle Twill, Patches, hats, golf bags, golf shirts, gloves Dress shirts, Banners, Baseball names and much more. Screen printing we offer for small orders of 12 pc. to large orders for personal use, schools or business. We have a large selection of items for you to pick from. Vinyl numbers or letters are offered for the team shirts. Direct to garment printing is a water base ink used to decorate orders of multi colors at a reasonable cost where screen printing would be costly. Here we can print on light or dark fabrics and do over sized prints. 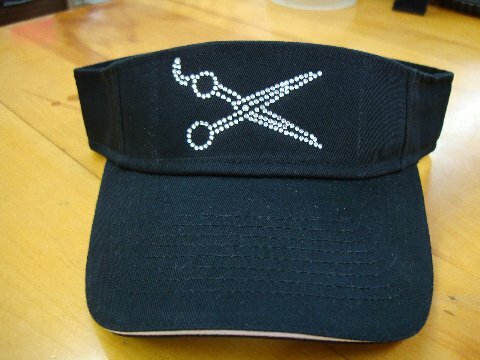 Rhinestones, we can a personal gift to do a company logo. Let’s add some blitz. Heat transfers are another item we do for many types of orders as it may be a better cost effective way to achieve you end product. Done on White or Colored Shirts.